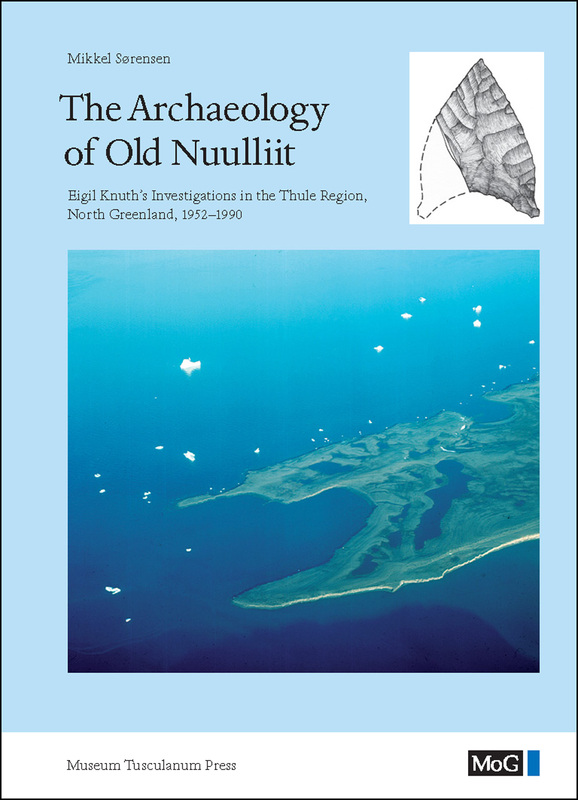 Count Eigil Knuth succeeded in finding a Palaeo-Eskimo settlement named “Old Nuulliit” on the well-known Nuulliit site in the Thule area. This site was settled by the first immigrants to Greenland – a hitherto unknown culture group, “the Old Nuulliit Culture”, which was closely related to Pal¬aeo-Eskimo culture groups in Alaska. Knuth never published his findings in detail, which became a mystery in Arctic archaeology circles. New investigations by the author of the material shows that the site was settled repeatedly by the first immigrants between 2500 BC and 1900 BC, and in addition that a total of ten family groups of the Pre-Dorset culture had settled there – the first real settlement of the Pre-Dorset culture in Greenland to be described. The finds underscore the cultural and historical diversity of the Thule area.